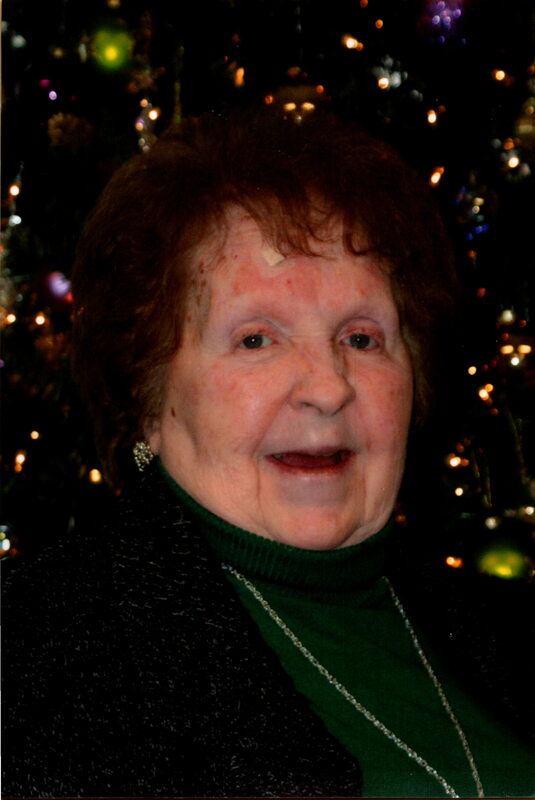 Maureen E. Schulte, went home to be with the Lord Wednesday surrounded by her loving family. Her husband of 63 years is Robert P. Schulte. Born February 17, 1933 in Scranton, she was the daughter of the late Joseph and Anna Toomey Murray. She was a graduate of the West Scranton High School class of 1950. Maureen was a wonderful wife, mother and grandmother who was very proud of her Irish heritage. The family would like to thank the Little Sisters of the Poor and the entire staff of the Holy Family Residence for the dedicated, excellent and compassionate care they afforded Maureen during her time at Holy Family. Also surviving are her children Karen Lynch and husband Rick, Lynn Calderone and her husband Gary, Robert Schulte, Michael Schulte and his wife Jill and Kristen Barone and her husband Daniel all of Dunmore; thirteen grandchildren; eight great grandchildren; nieces and nephews. She was preceded in death by her brothers Joseph and Donald Murray. Mass of Christian Burial will be celebrated Monday at 10:30am in the Holy Family Residence Chapel 2500 Adams Ave. Scranton by Rev. E. Francis Kelly, chaplain. Friends may call Sunday from 2-5pm in the Maloney Lounge at the Holy Family Residence. In lieu of flowers the family encourages memorial contributions may be made to the Holy Family Residence 2500 Adams Ave. Scranton, PA 18510. Next Next post: William R. Straw, Jr. So very sorry for your loss. Will keep your family in my thoughts and prayers.